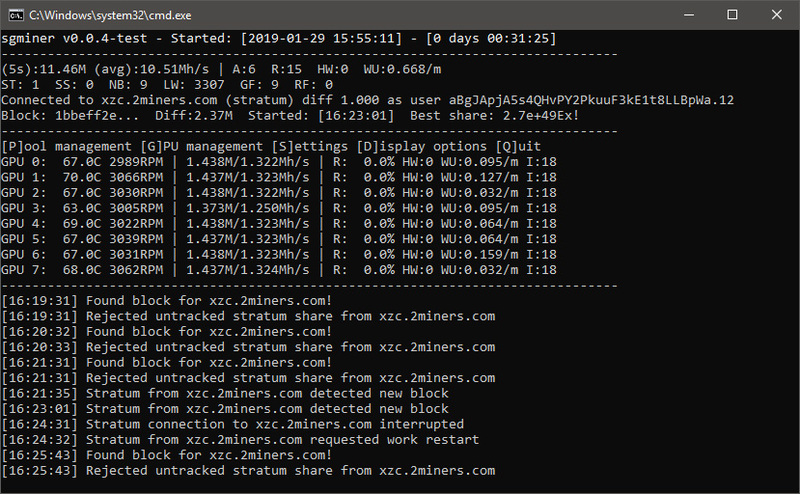 There is now a new sgminer fork with MTP support being actively developed by djm34 (source) that looks promising, though it might need some more extra work for becoming more stable stable and reliable. 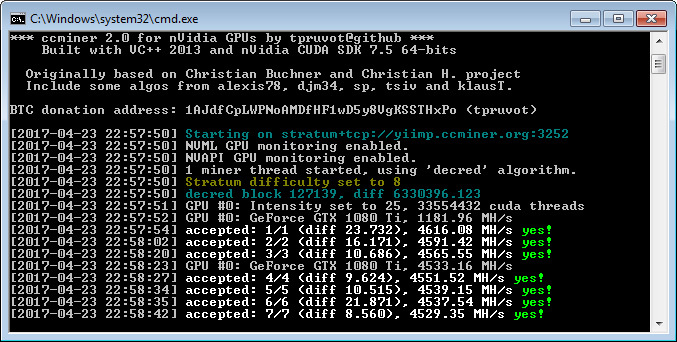 Performance results on AMD RX 580 and AMD VEGA GPUs are quite good compared to what Nvidia MTP miners are currently offering and hashrate is much better than what the only available option with MTP support for ADM so far was delivering up until now – WildRig Multi. 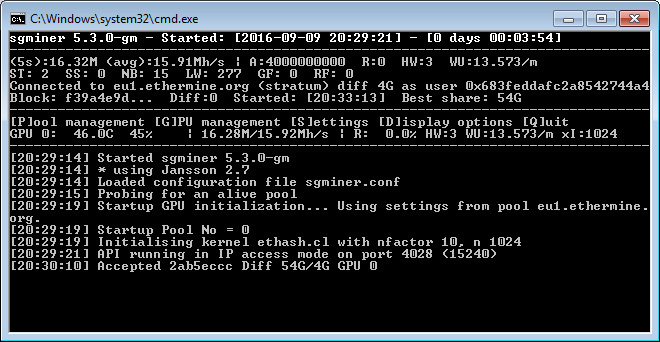 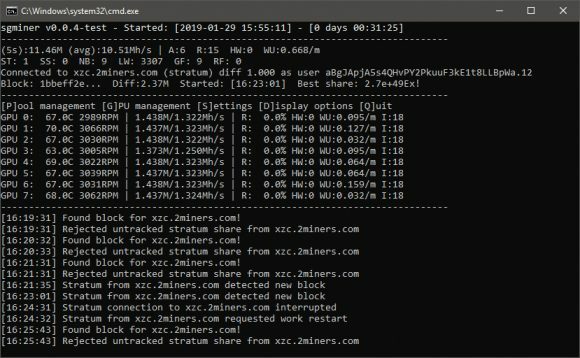 So if you are interested in mining ZCoin using the MTP algorithm on AMD you might want to give the new sgminer fork a try, there are two separate kernels available – mtp and mtp_vega and you might try both on your AMD GPUs to see what works better. Do note that the sgminer fork with MTP support is currently only available with a Windows binаry, though since it is open source you can try compiling it on Linux.